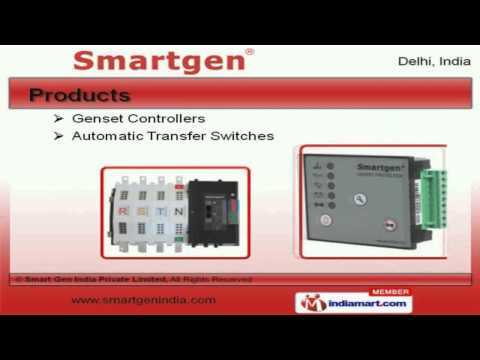 Welcome to Smart Gen, Manufacturer and Supplier of Genset Controllers, Transfer Switches and Panels. The company was incepted in the year 2012. We Import from China and export around the world. Complete client Satisfaction, Cutting edge technology and large production capacity make us the first choice of our clients. We offer Genset Controllers and Automatic Transfer Switches. Our Automatic Transfer Switch Controllers are best in the industry amongst others. We offer Auto Battery Chargers and Genset Control Panels that are widely appreciated in the market. Communication Modules and A M F Panels offered by us are some of our best selling products. Along with that we offer Synchronization Controllers that are superior in performance. We also provide Auto Battery Charger for Industrial Use that are a class apart.